Customize our Wood Barrel Displays with color! 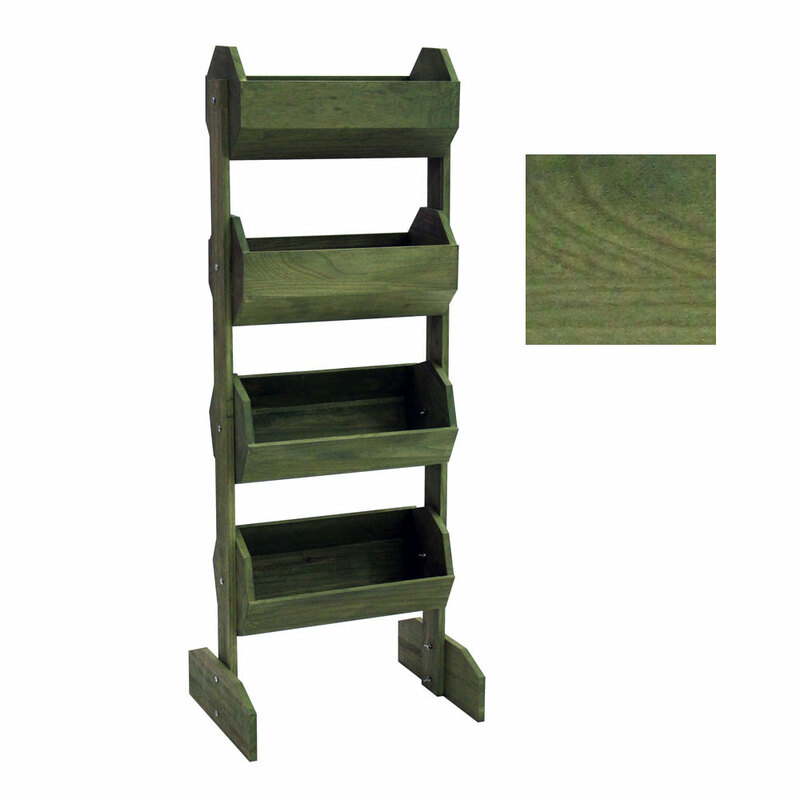 We can stain our wood barrel displays in your choice of Woodland Green, Red Mahogany or Natural. Pricing is for stain only. Wood barrel display sold separately. Please allow 5 business days. Pricing is for stain only. Wood barrel display sold separately. Wood barrel displays sold separately. Search Wood Barrel Displays. Item shown is just an example.